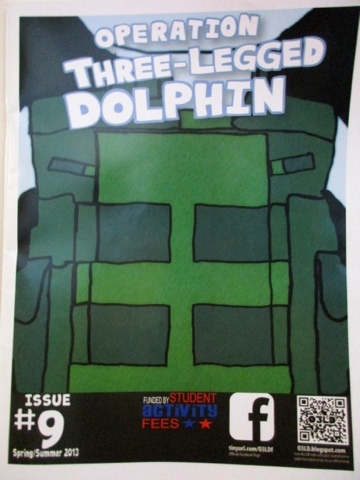 Operation Three-Legged Dolphin’s ninth issue is now on College of Staten Island shelves! After the finale of “O3LD: The New Adventures” in Issue 8, this subsequent issue veers off in a new and crazy direction, diving into truly nitty gritty territory. 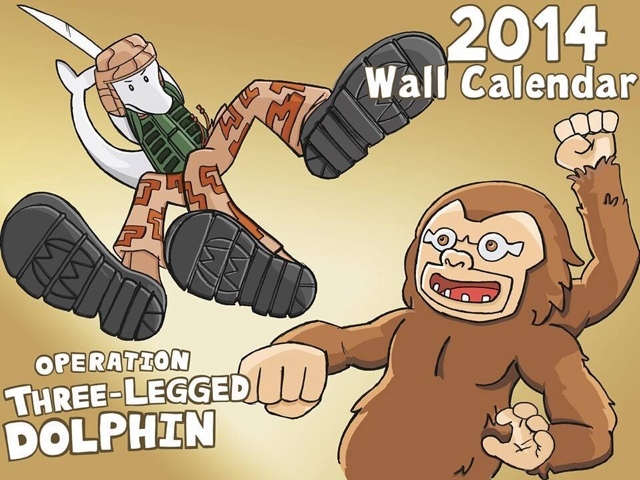 Prepare yourself!